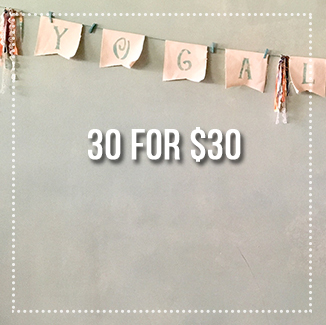 Try any and all of our classes for only $30! Offer is only for brand new yogaleenis. This yoga workshop is offered twice per month on Saturdays. In a small class setting (max 10 participants) we will break down all of the yoga poses you are likely to experience in a vinyasa yoga class. Not all yoga poses feel the same to all bodies, so we’ll help you adjust the pose to fit your body (instead of forcing your body to fit the pose) and offer lots of sweet hands-on-assists to help you fall in love with the practice. This is a perfect workshop for beginners or for anyone looking to strengthen their foundation and alignment. Bonus Alert! Yoga Newbies get a free week of yoga after the workshop to try out their new skills! 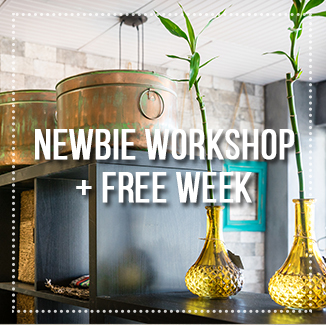 Click here to find out when the next Newbie Workshop is scheduled! We know how tough it can be to get on your mat in between classes and studying (and to sacrifice 3 Ramen Noodle packages for a single yoga session.) We’re proud of your hard work! 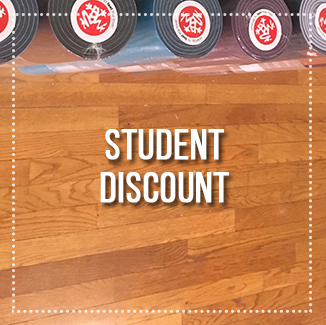 Enjoy 15% off all drop-in yoga classes and 10- class packages with a valid student ID. 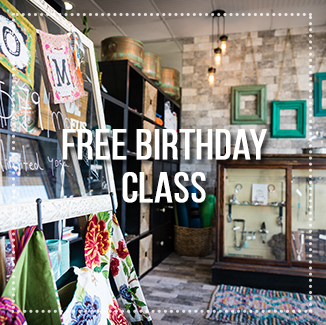 Tell us your birthday when you sign up and get a free yoga class on us on your special day! This can only be redeemed on the day of your birthday. Birthday hats and tutus encouraged.